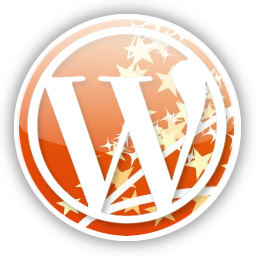 Writing simply the content in WordPress is not enough for creating a good weblog. To enhance the user experience and interactivity of the website, you need to upload different types of files along with the content. WordPress does allow this in a very convenient way. It gives you the freedom to upload media files and content, but not all file types are supported. You might be able to upload your .doc (or .docx) or .pdf files in WordPress but .ppt and .dll files are restricted stating that your file type does not meet security guidelines. To allow uploading the powerpoint files to WordPress site, you can simply go ahead and customize functions.php with the following code. Locate the filter upload mimes and add the extensions for the type of files you want to upload to the website. The filter allows you to set the mime type for your extension so as to make the extension permissible for uploading. Similarly to allow uploading .dll files you can use $existing_mimes[‘dll’] = ‘application/x-msdownload’. You can learn more about mime types at W3Schools.